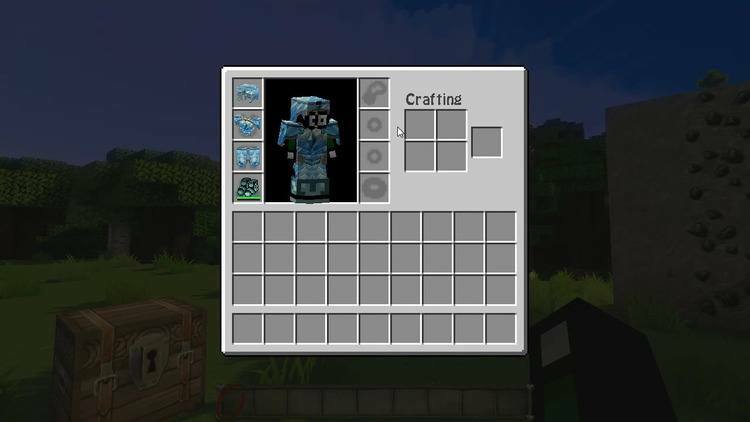 Although furniture and equipment of Minecraft are quite adequate with armors, helmets, pants, shoes, or even shields in the new versions, if it expands and enriches the equipment items, there will be much better. 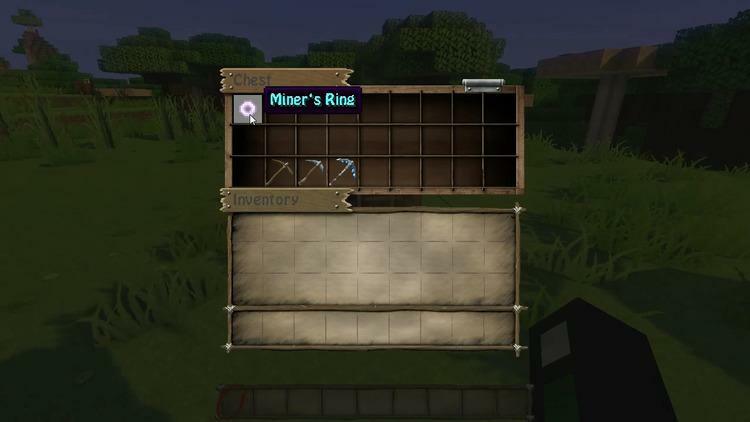 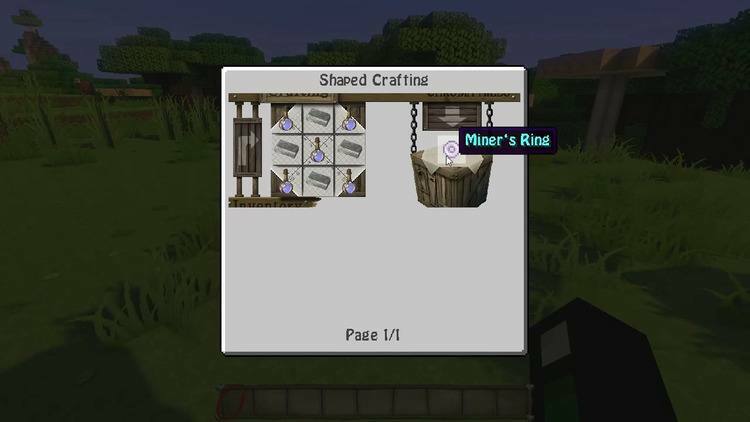 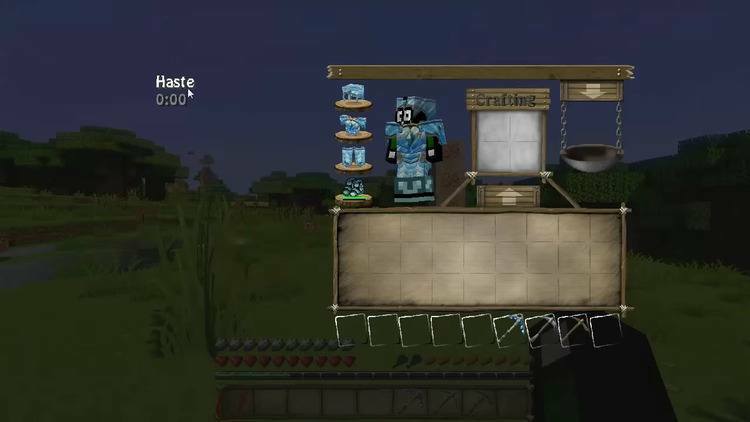 Therefore, the modders have researched and written Baubles Mod 1.12.2/1.11.2 that adds the slot items such as rings, necklaces, and belts, etc. 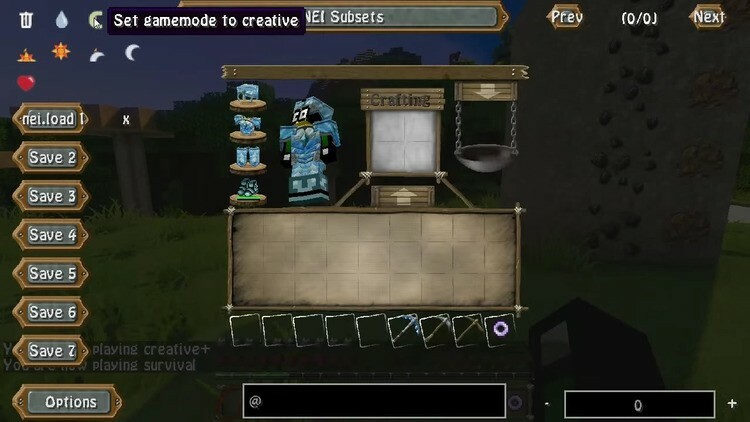 (It is mainly to support other mods which add to the items mentioned above). 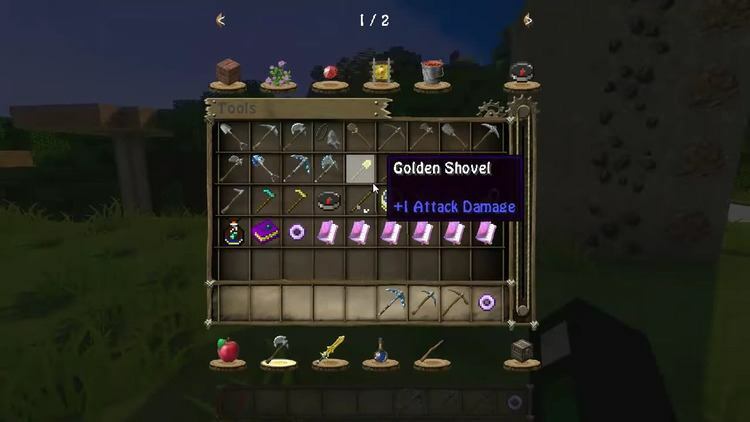 It’s so nice to experience the Baubles, so you should totally give it a shot if you want some more character inventory space! 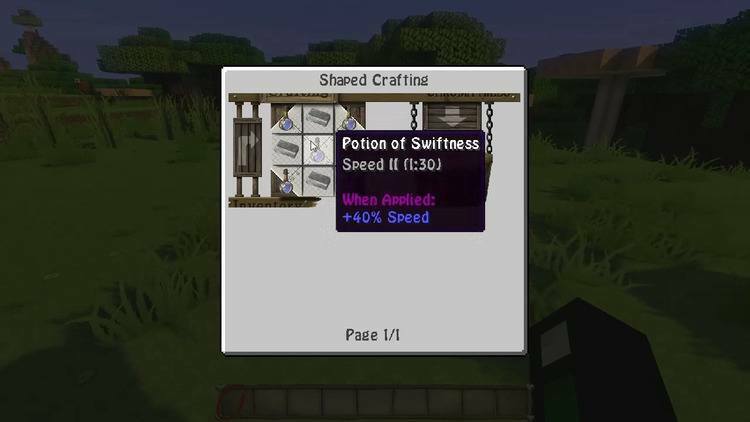 This mod now supports Minecraft version: 1.12, 1.11.2, 1.9.4, 1.10.2.